As state regulations change across the country and more and more inexperienced cannabis consumers enter medical and retail shops for the first time to make buying decisions, the intrigue and popularity surrounding cannabis edibles remains high. Quality edible packaging on the shelves can help to guide consumer buying decisions and demystify the edible experience for them via strong brand reputation. Our selection of edible packaging for cannabis edibles is of a breadth and quality ideal for protecting your edible products and strengthening your brand’s reputation. Furthermore, our various styles of edible packaging are suitable for the retail, producing, and processing environments of the cannabis industry – whatever the role your business plays in the supply chain, we have a packaging solution for you. 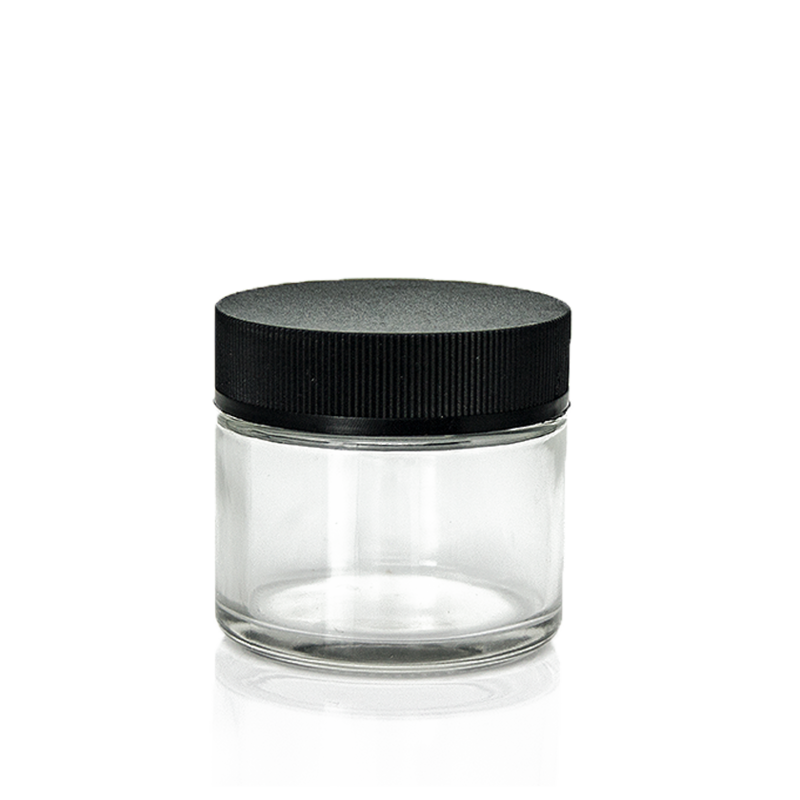 Our line includes wide mouth containers in 50ml, 100ml, 8oz, and 16oz sizes. 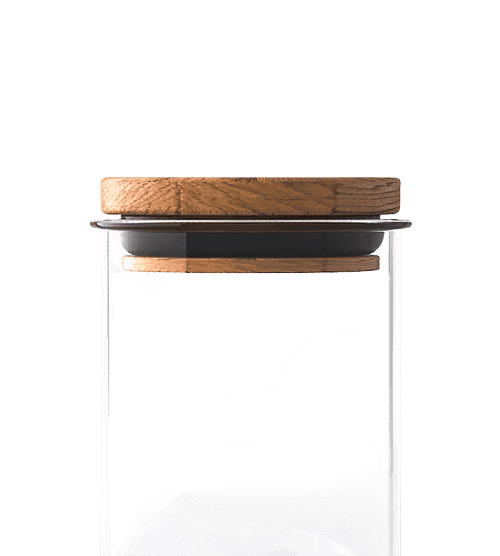 These edible containers have child resistant cap options, as well. Our 90 Dram Pop Tops also serve as a great child resistant option here. Mylar and Child Resistant Exit Bags are important packaging options to consider as they can help ensure your business’ compliance with various state regulations. Moreover they are a prime example of an opportunity to customize your packaging to via labeling or direct print in order to enhance your brand’s recognition and professionalism. If you’re interested in custom printing or labeling on your bags or containers message us or call us toll free at (877) 420-5636 to speak with a live representative about your needs. In addition to sleek, convenient, compliant packaging solutions, our customer base of industry professionals continue to shop our collection for the factory direct pricing and low order minimums. Further, items typically ship the same day. If you are a cannabis business interested in ordering in higher volumes at even lower prices, consider becoming a Wholesale Member.